Yallingup, Western Australia. 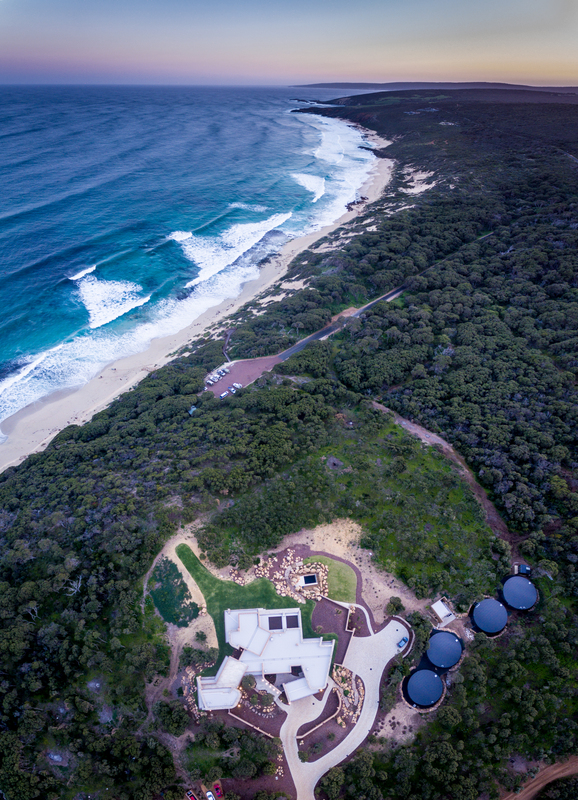 Yallingup is named after an Australian Aboriginal word that means “Place of Love”. An American entrepreneurial couple, with two daughters fell in love with this breathtaking site, and decided to construct their dream house. They choose to work with our studio because they valued our philosophy; The integration and adaptation of the architecture to its surroundings and the quality of the interior spaces and finishes. Javier Barba visited the site at different times of the day, studying the light, views, vegetation and the rocks, all features that would interact and conform the final architectural design. The architecture of BC Estudio Architects never separates itself from the genius loci present in the terrain, it uses the preexisting elements to enhance the final design. Previous Birdwatching and Glamping in The Delta del Ebro.